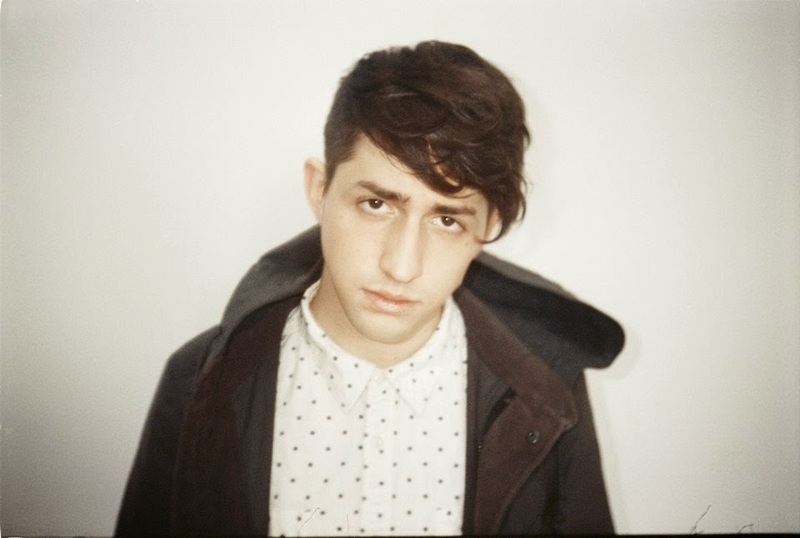 While performing at Coachella this past weekend, producer Porter Robinson debuted his new remix of Nero's "The Thrill." Now he has uploaded the official track to his Soundcloud for everyone to enjoy. I love everything about his remix and another reason why Porter is an electronic genius as he knows the right effects and progressive chords to make a beautiful track. Again, displaying a ton of versatility when it comes to his music creativity. Stream the remix below.